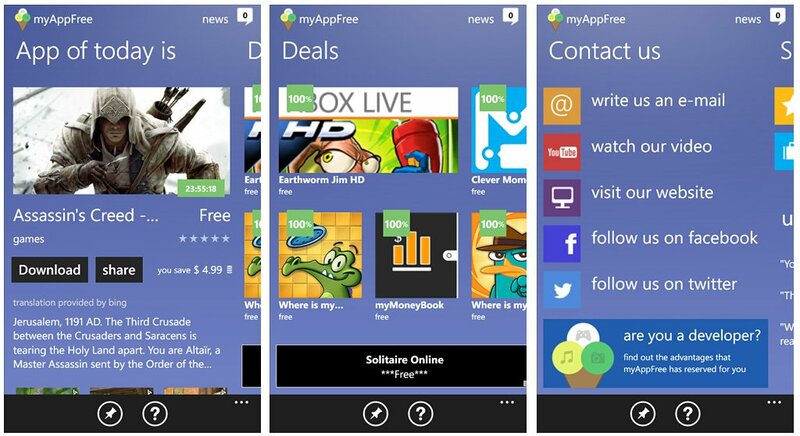 myAppFree is an interesting deal finder for your Windows Phone 7.x and 8 device in that it finds deals on apps and games. 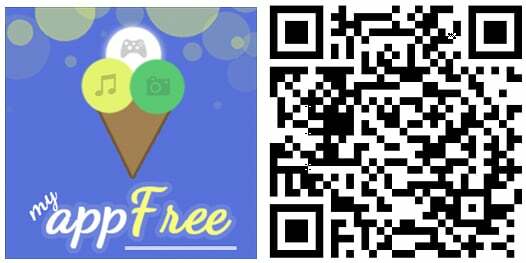 The developers of myAppFree work with other developers to provide discounted prices and score the Store for other deals. myAppFree has a page highlighting the App of Today, a page listing the current deals, and a contact page to easily reach out to the developers. myAppFree has support for push notifications to alert you of new deals and the app can be pinned to your Start Screen to keep track of the deals. Deals are updated daily and future updates will bring myAppFree points into play that you can earn for bonus rewards. 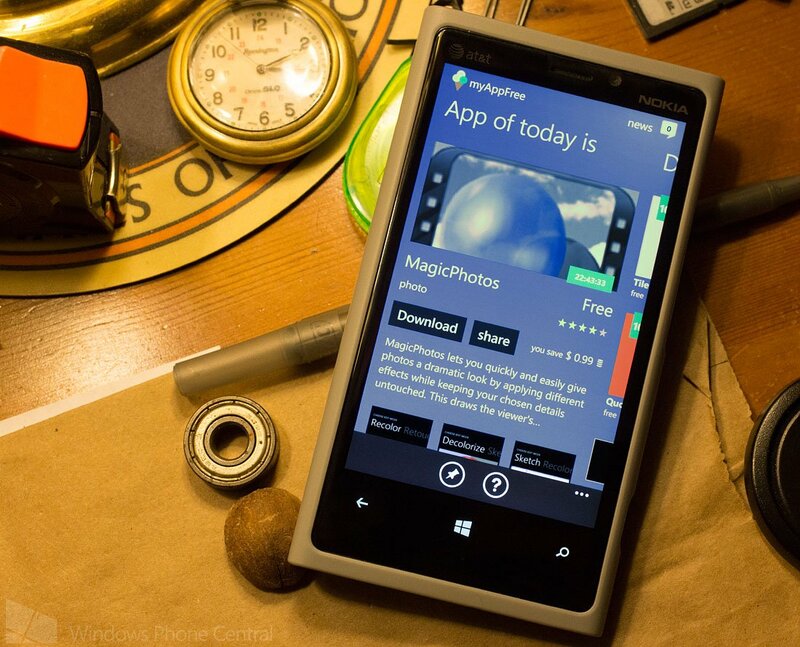 myAppFree is a free, ad-supported app for your Windows Phone device that you can find here in the Windows Phone Store.